Explore all aspects of a creative studio. Get introduced to various roles throughout the design and marketing process. This is a great opportunity to find out what is involved in a wide variety of roles in the creative industry and gain valuable insight into the best ways to stand out to land your dream role. Though you will be spending time with the Creative Director this opportunity is ideal for those who would are seeking employment within a creative studio rather than running one. 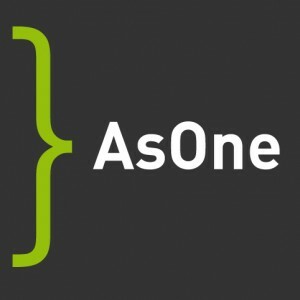 AsOne specialise in creative digital marketing. We work with companies of all sizes from start-ups to government projects. Our focus is on maintaining a return on your investment and improving engagement with brands. AsOne aim to improve ambitious companies\\\' revenue and brand loyalty through innovative ideas conceived by an experienced, enthusiastic, positive and creative team. We deliver engaging user experiences with every aspect of customer interaction.